Lavender essential oil is quite a popular form of lavender plant which has been used for centuries because of its antioxidant, antibacterial, antimicrobial and medicinal properties. Ranging from the Egyptians to Romans and the Greeks, all were familiar with its effectiveness and that is why the use of lavender essential oil dates back to the 2500 B.C.E. Even today the essential oil (the steam distilled from the florets of Lavender plant) is available in packaged form and added in medicines solely because of their benefits. The lavender essential oil have a long list of pros with a few cons which are discussed in the article. Lavender oil is filled with tons of benefits but there are some disadvantages of using this oil as well. 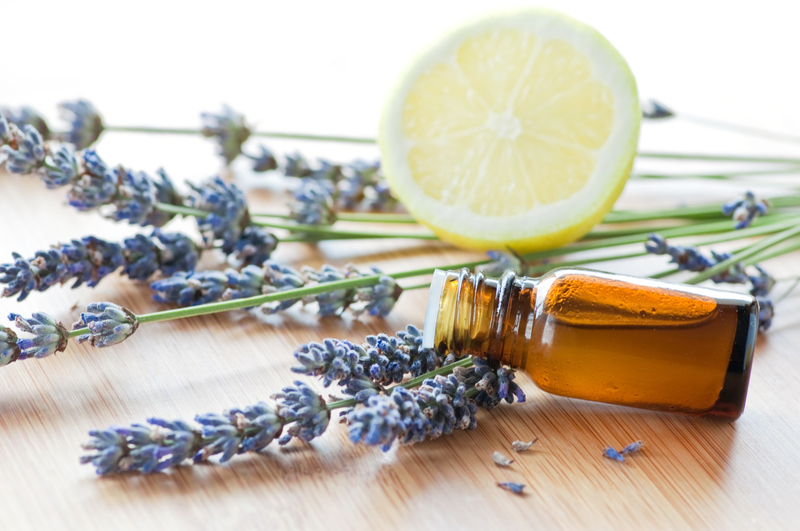 Below are listed the pros and cons of lavender essential oil. Regulates sleep disorders:Lavender essential oil is a great home remedy for treating sleep disorders. It is soothing and relaxing and promotes a deep sound sleep after inhaling its scent for half an hour before going to bed. It is also used for treating insomnia.